Located in the middle of the busy city of Austin, Lady Bird Like was named after the wife of the first US president Lyndon Johnson and is one of the most popular recreational areas in the city. Expect to find miles of excellent trails for cyclist and pedestrians, as well as dozens of residential complexes and luxury hotels. 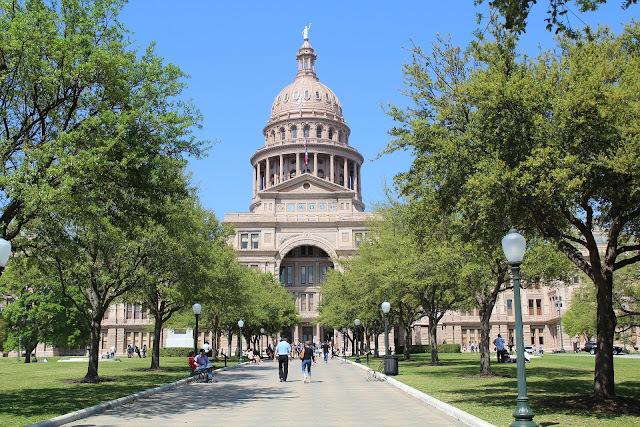 The State Capitol is a remarkable building and definitely a must-visit attraction when exploring Austin. This National Historic Landmark offers guided tours and houses beautiful landscaped gardens where you can go for a short stroll. In case you get hungry, there is a small cafeteria that offers refreshing drinks and snacks. Don’t forget to buy a souvenir at their gift shop on your way out. Frequently featured in movies, Burton Springs Pool is basically a recreational outdoor swimming pool that lies within 360 acres of the popular Zilker Park. You might have seen this place in Terrence Malick’s Tree of Life movie from 2011. 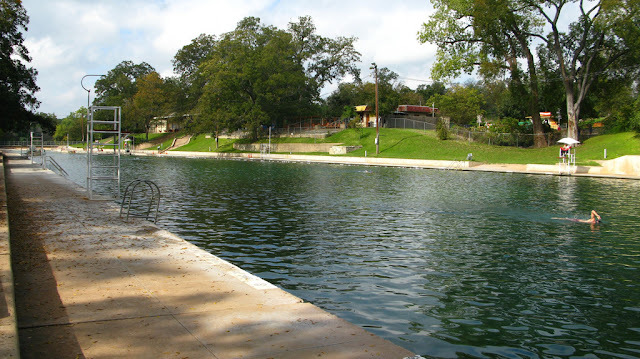 Home to an abundance of wildlife, Barton Springs Pool is an ideal destination for families with children who wish to go swimming during the summer season. Although Austin has a reputation of being a city with a vibrant music scene, the capital of Texas is also renowned for its superb cuisine. From traditional Texas flavors like smoked briskets to delicious International foods, there is something for every foodie here in Austin. There is also no shortage of great bars in the city ranging from craft beer hipster bars to speakeasy cocktail venues. Located on the 11th street, Franklin Barbecue is probably one of the most popular foodie destinations in all of Texas. The popular order here is the smoked brisket which is incredibly delicious. Keep in mind that the line in front of this place forms at sunrise and you’ll have to wait a bit before making your order. If you are in the mood for tasty burgers and cocktails make sure to visit the Clark's Oyster Bar in Clarksville. Order dozens of oysters or go for the popular pan-roasted black angus hamburger and you won’t be disappointed. They offer good deals on oysters, martinis, draft beer, and burgers during happy hours (Monday to Friday 3 pm – 6pm). Contigo is one of those al-fresco dining establishments that offer an authentic Texas cuisine with dozens of traditional dishes available on the menu. Their burgers which are served challah buns are simply amazing and the rabbit and dumplings is also worth ordering. In case you wish to eat something sweet, order the magnificent blueberry-and-cream kolache. To try some of the finest whiskeys, head out to the Seven Grand Downtown in Austin. Whether you are in the mood for a glass of a rare whiskey from Japan or you wish to stick to the classic mint Julep, these guys have it all. Of course, bartenders are always more than happy to tell you stories about each drink from the perfectly curated menu of whiskey cocktails. Kitty Cohen's is a retro patio bar that offers a variety of cocktails and a unique backyard setting. From the pink flamingo wallpapers to the aquamarine palette, everything here resembles a party that’s going to last forever. On the menu, they have cool Texas beers, dozens of tropical drinks, and the popular tiki cocktails. The good news is that Austin is an easy destination to navigate in. 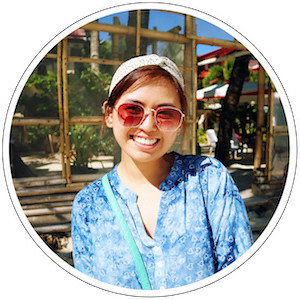 You can either rent a car or take advantage of the Capital Metro which is well organized. 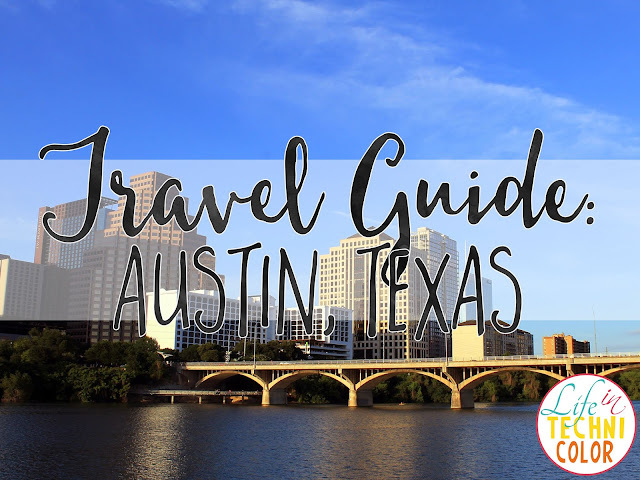 Let’s take a look at some of the easiest ways to reach the center of Austin from the airport. 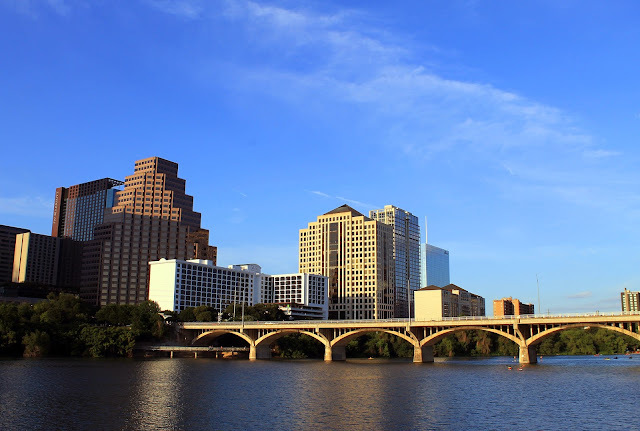 One of the easiest ways to reach downtown Austin from the Austin-Bergstrom International Airport is to rent a car. Several major rental companies like Budget, Dollar, Ace, and Advantage can be found on the lower level of this airport, near the baggage claim area. 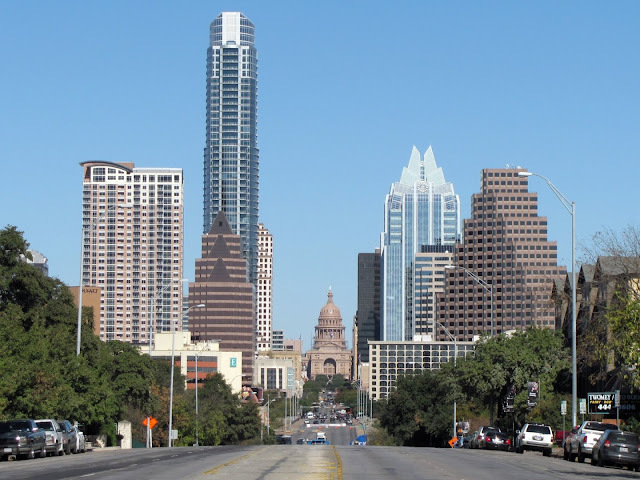 Travelers can also use taxi transportation to reach downtown Austin. Taxi stands are located just outside the airport and taxi rides from here have a $1 surcharge. As for public transportation, the city’s bus system Capital Metro is the cheapest way to reach Austin from the airport. The bus departs from the airport’s lower lever every 40 minutes. If you are looking for a neighborhood which is close to major attractions in the city, we suggest booking accommodation in Downtown Austin. Here, you will find everything from popular nightlife destinations to the majority of fine-dining establishments. There are also a number of clubs with awesome live music performances. 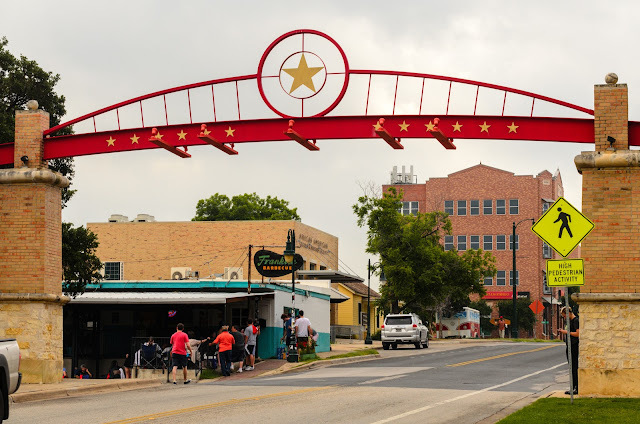 Located right across the river from downtown, South Congress is an ideal neighborhood for travelers who like shopping. The bustling streets of this vibrant district are lined with numerous vintage and boutique shops. Some of the best coffee shops and restaurants in the city are located here in South Congress. East Austin is the epicenter of the whole hipster movement in the city. 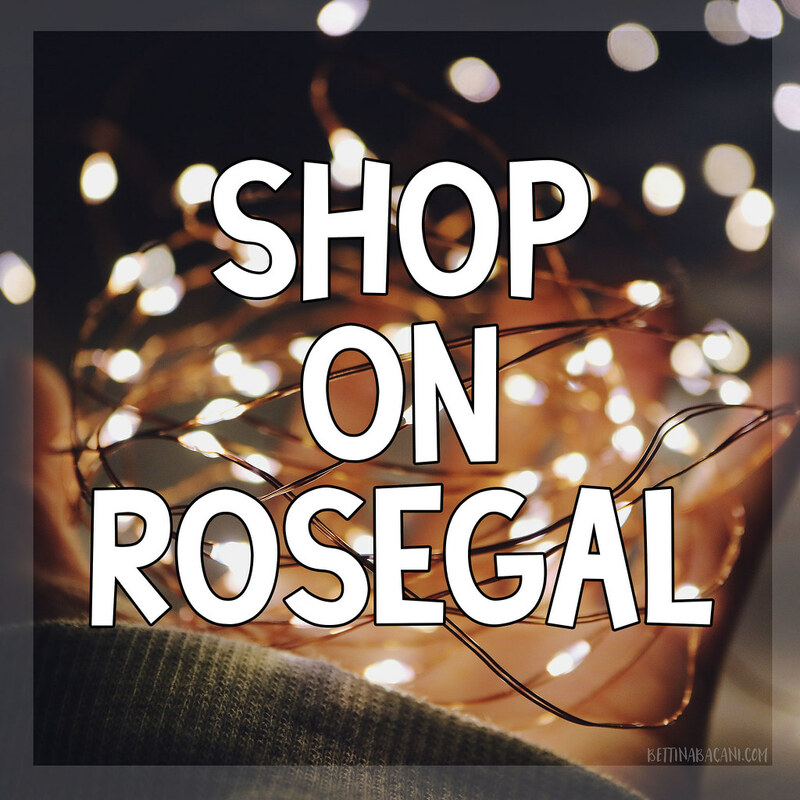 You will find an abundance of galleries here, as well as dozens of independent shops, juice bars, and old hardware stores. It’s also a great neighborhood to have a local gastronomic experience and there are many International restaurants and Mexican food trucks that offer tasty foods. East Austin is probably the best place to find cheap accommodation. 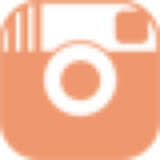 - PayPal to pay the US $14 per application. - Your most recent employment information, if applicable. 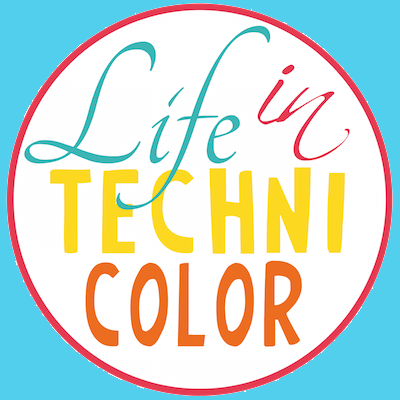 For more travel tips, like and follow Life in Technicolor on Facebook and Instagram!